No, this is not true, even unionized employees can proceed with a human rights application under the Ontario Human Rights Code. 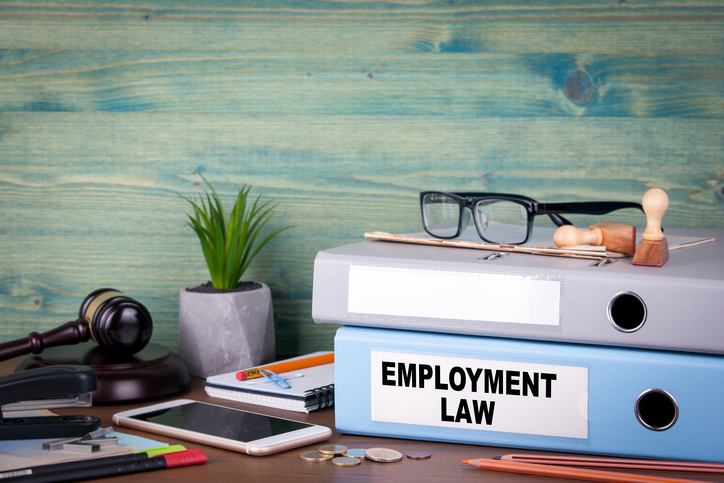 In Ontario, the Court of Appeal has held that the Ontario Human Rights Tribunal can hear human rights claims even if an employee could have raised them elsewhere, such as in a labour arbitration. What you should know is that if your union has filed a grievance related to the substance of your human rights application the Tribunal is likely to wait to deal with your application until that grievance is resolved. Furthermore, depending on that resolution, the Tribunal may dismiss your application if it determines that the grievance “appropriately dealt with” the substance of your application. If you think you have experienced discrimination at work, even in a unionized environment, it is important that you file a human rights application with the Tribunal no later than one year after the discriminatory event, even if your union is also pursuing a grievance. You only have one year to file a human rights application and this time limit applies regardless of whether or not a grievance has also been filed—in other words, you cannot wait until the grievance process is over to file a human rights complaint.